5 Reasons Why Designers Should Choose Blind Installation and Repair for Blind Repairs - Blind Installation & Repair Inc.
With over 100 years of combined experience, our installers/ repair workers are some of the best in the industry! We provide quality service at every level of the sale. Our repair technicians and installers go through months of ongoing training to provide the best solutions for the customer window treatments that you deserve. You will receive quality products with the best level of service for all of your repairing needs. We often provide ideas that no one else is willing to take the time to present. Take advantage of our knowledge of repair and design that will make your windows looking their best! Our vast experience allows us to suggest and accomplish specialty repairs that our competition won’t even attempt. Not only do we work neatly and professionally in your design home(s), but we also show up on time and make sure that you fully understand how to operate and care for your window coverings. 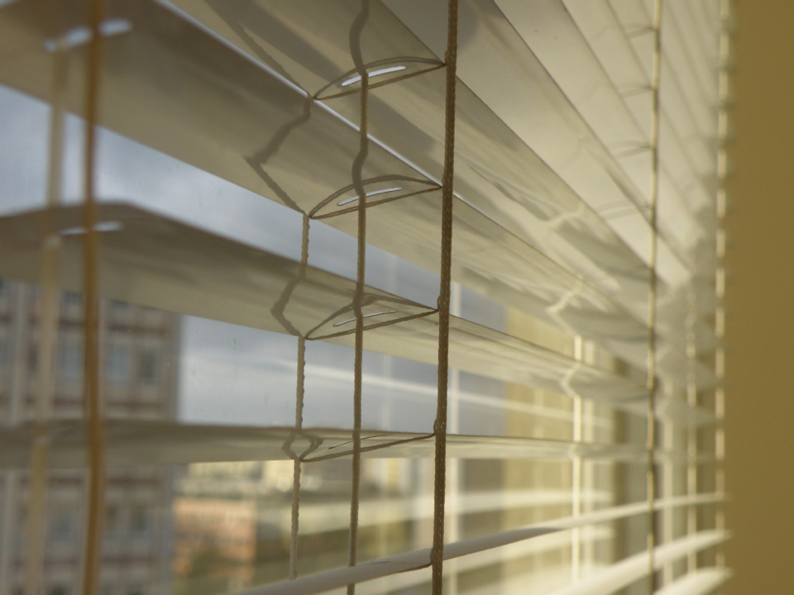 With repaired and improved blinds, you will feel confident in our services. 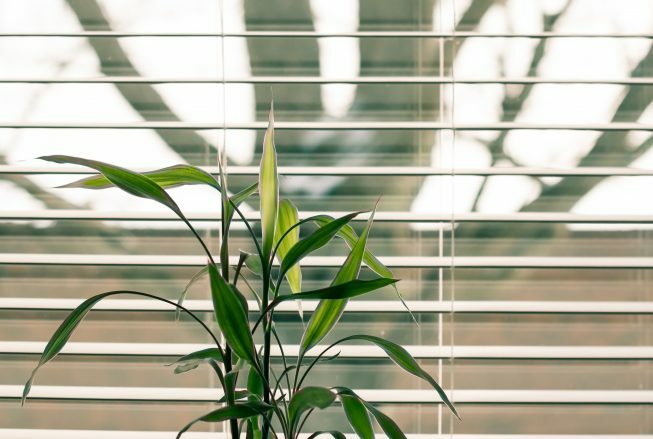 Before we repair your blinds, there are a few things we would like to know about your current blinds. What type of blinds are they? Are your blinds vertical or horizontal? Who is the manufacturer of your blinds? How do you operate your blind when you open and close it? If it has strings, can you tell how many strings it uses to operate your blind? We would love to partner with you, like the many other designers we have partnered with across the Twin Cities region. Take advantage of our exclusive repairs and services provided for interior designers. Contact the experts at Blind Installation and Repair. We’d be happy to help! Blind Installation and Repair is ready make any blind repairs beyond the DIY variety, as well as provide top-notch blind installation. Contact our expert blind installers today. We’d be happy to help!